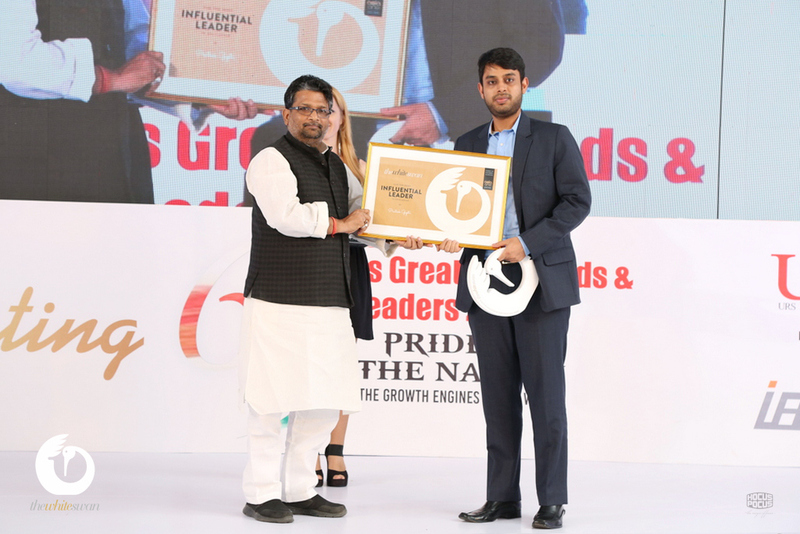 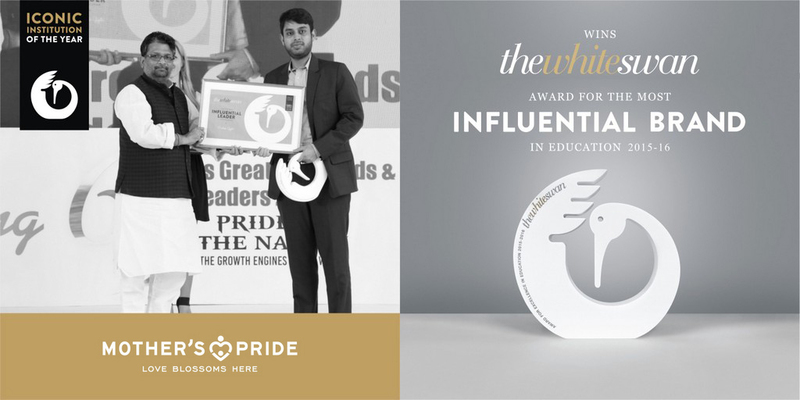 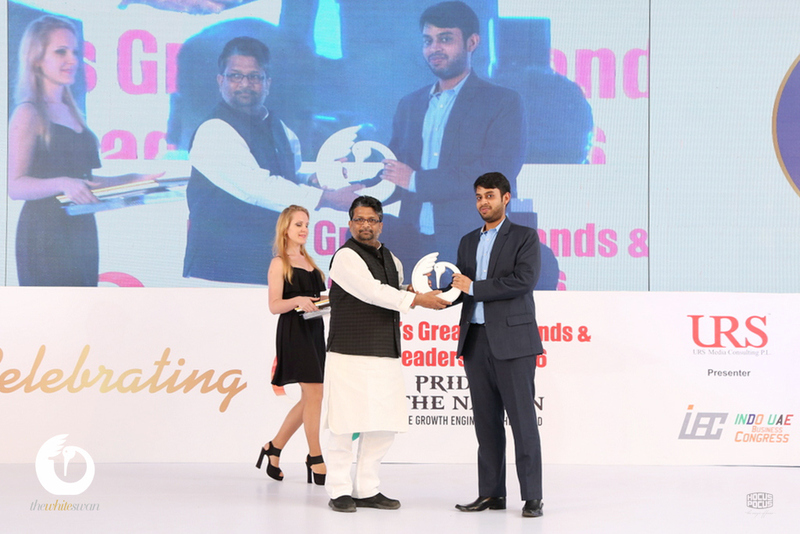 In yet another euphoric moment, Mother’s Pride has received the glorious ‘AsiaOne White Swan Award’, which recognizes the Group Directors, Mr. Prateek Gupta and Mr. Paras Gupta as ‘Iconic Leaders in education’ and Mother’s Pride as ‘Iconic Brand in Education’; at the AsiaOne Pride of the Nation: India’s Greatest Brands and Leaders Summit 2015-16, held at Mumbai, on 3rd September, 2016. 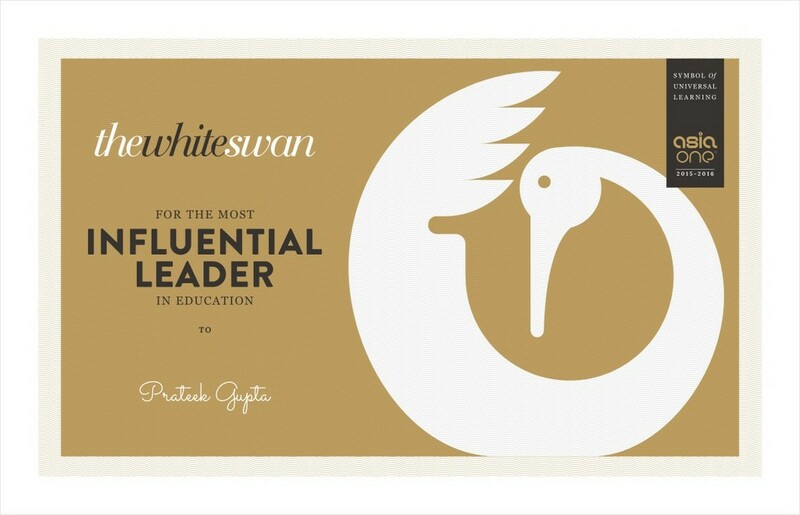 The White Swan awards are a recognition for educationists who have made a difference in the education sector of India. 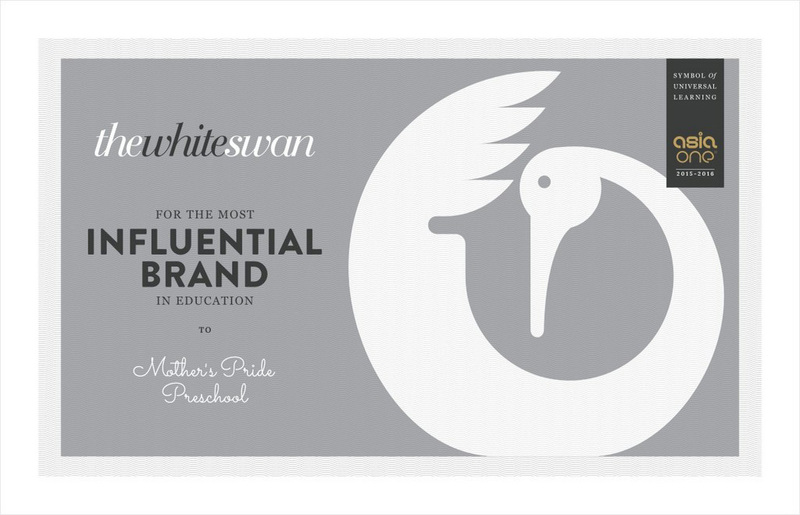 Statrted some twenty years ago, Mother’s Pride proudly stands today as India’s most loved preschool. 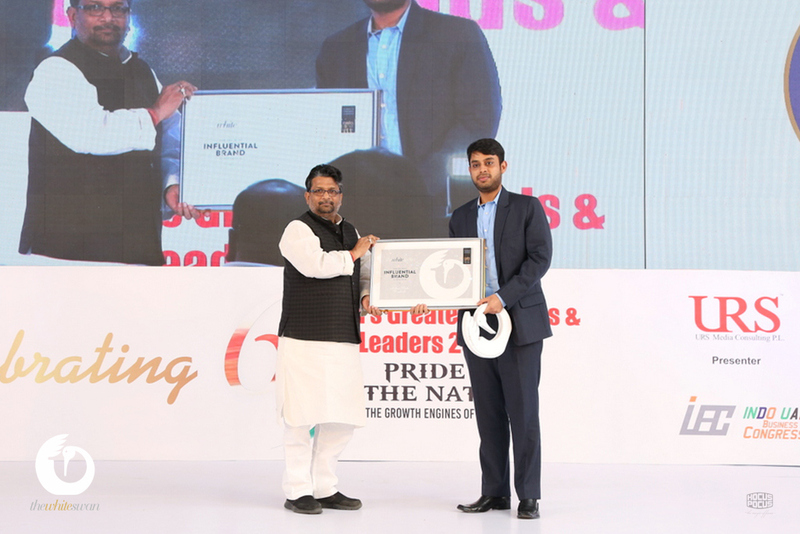 It changed the face of preschool education in India and revolutionized the education system so that children are empowered with ‘Education for Life’ which encompasses not only knowledge but also enhances the talents and life skills necessary for the all round development of the child. 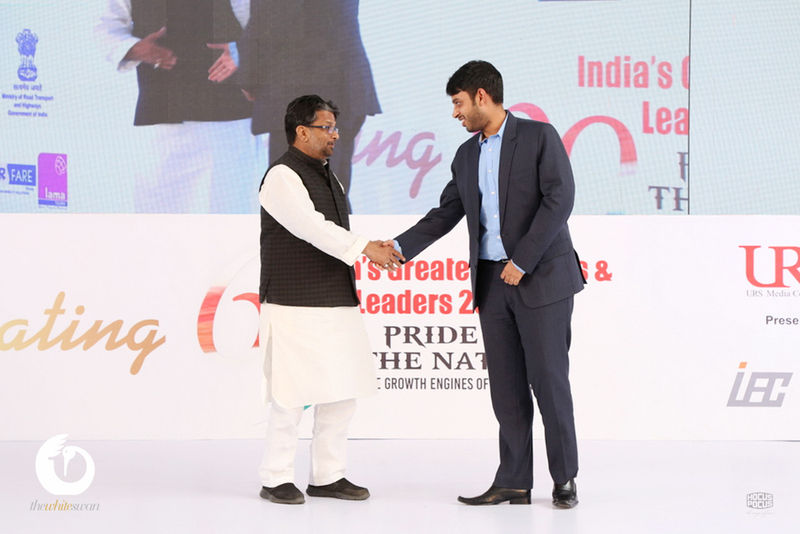 All achievements, distinction, and every prize that a nation has earned can be traced back to one industry: the education sector. 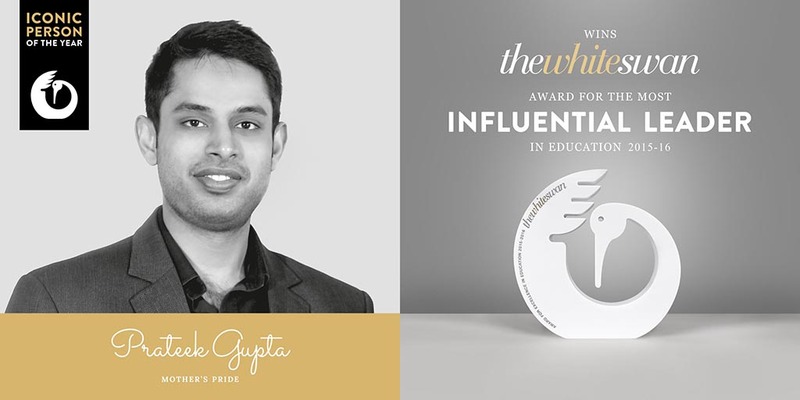 The White Swan is a humble beginning to felicitate the educationists of India for excellence in education.